When she was a little girl, Elena Davidson had to witness something no child should ever have to. On Christmas morning, she witnessed the murder of her parents from her hiding spot in their closet. 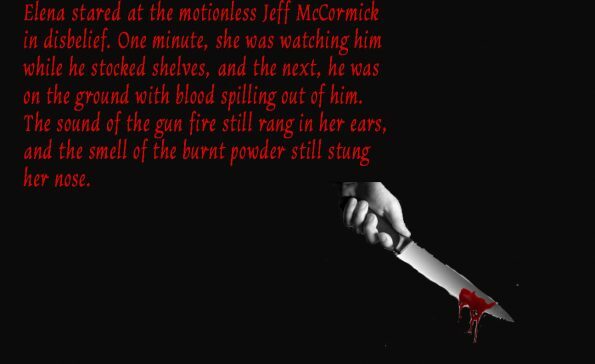 The killer wore a ski mask, but he was eventually caught, and Elena would never forget the face of the man convicted—Jeff McCormick—because of the hideous scar running down his cheek and the bright orange hair that helped convict him. She would also never forget the coldness in his eyes, as he proclaimed his innocence on the witness stand, while being sentenced to sixty years’ imprisonment. It’s now twenty years later, and she’s seen “the tall man” again—right before her house is broken into and a trinket of her mother’s, missing since the day of her murder, is left behind—and right after similar grisly murders. This all brings about the questions—why is Jeff McCormick out of prison, and is he after her? Or was he telling the truth all along and he really is innocent, and the real killer is after her? Either way, someone is breaking into homes and murdering couples in the Greenville, MS area. 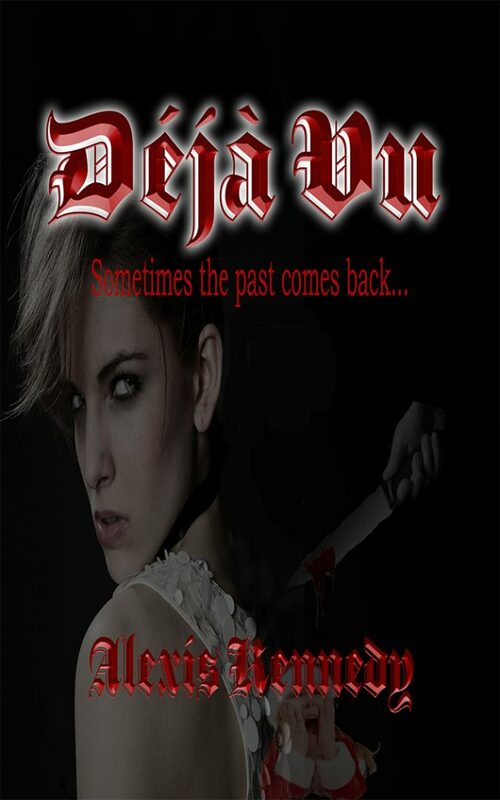 With the help of Detective Brooke Daniels and hunk FBI Special Agent Shane Braun, maybe Elena’s haunting past can finally be closed—before it kills her.